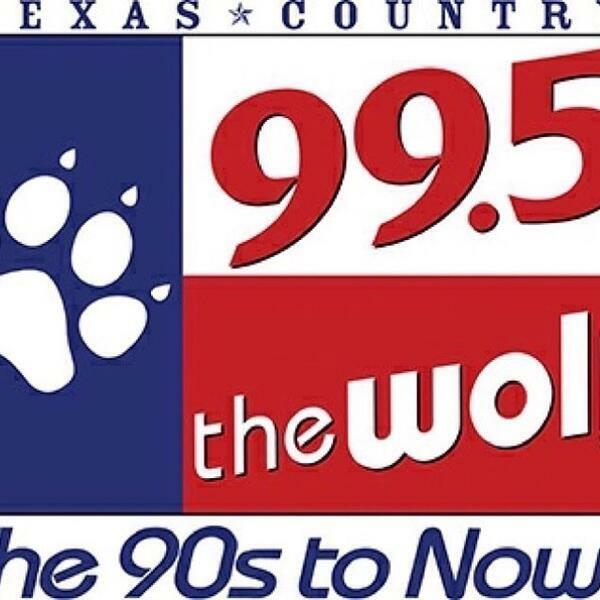 Audioboom / Wolf Hall of Fame -23 Years Ago Alan Jackson Appears on the sitcom "Home Improvement"
Wolf Hall of Fame -23 Years Ago Alan Jackson Appears on the sitcom "Home Improvement"
2007 - Rascal Flatts is honored by the City of Nashville and State of Tennessee for having the 2nd best selling album for all music genres in 2006. 1996 - Alan Jackson appears on the TV Sitcom "Home Imrpovement" where he sings "Mercury Blues" during the popular "Tool Time." 1993 - George Strait was awarded his 25th platinum album denoting 1 million sold for "The Road Less Traveled."